Doss, Erika, Jerrold Hirsch, and Jean M. Burks. 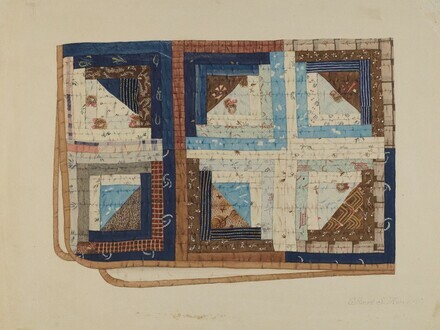 Kentucky by Design: The Decorative Arts and American Culture. Exh. cat. Frazier History Museum, Louisville, 2016: 153-155, no. 32, fig. 123.